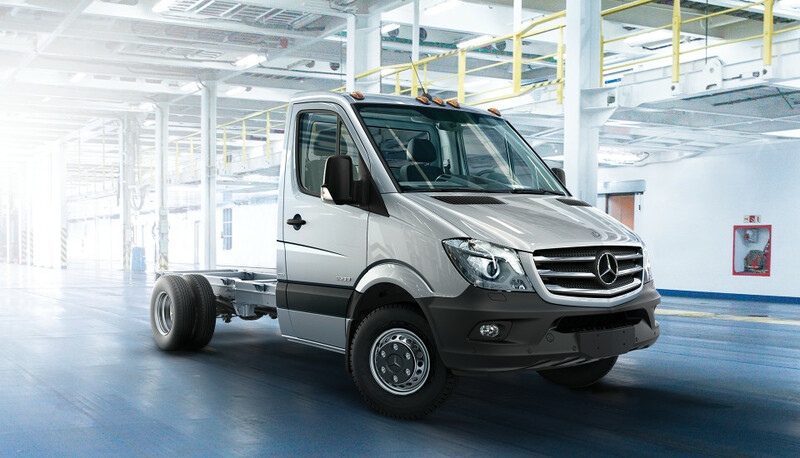 Capable, customizable, and easy to maintain, the 2017 Mercedes-Benz Sprinter Cab Chassis is a truly multi-functional work vehicle. Starting at $35,095 MSRP, this three-passenger cutaway offers massive capacities, two wheelbase options, and a sea of optional features, making it a great fit for a variety of industries. 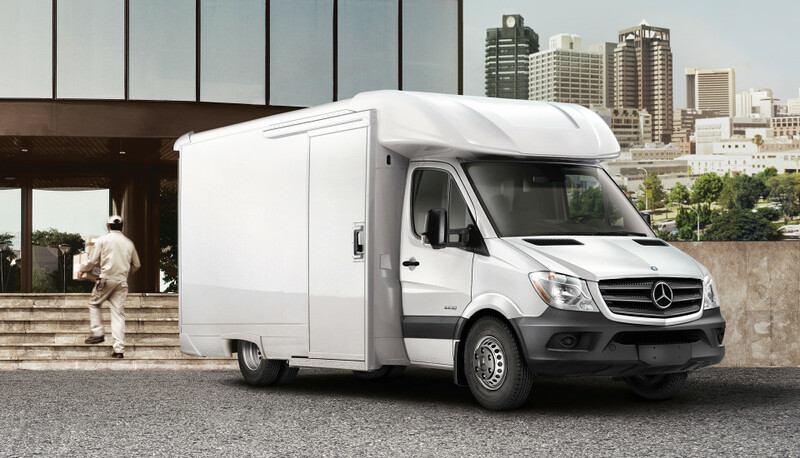 The aim of the Sprinter Cab Chassis is to provide you with a solid yet workable base on which to build your ideal business vehicle, be it a luxury RV, a mobile veterinary clinic, or a catering truck. Pair the flexibility of the Cab Chassis with the skill of a Master Upfitter, and the possibilities are practically limitless! Driver Efficiency Package: This package comes with Becker® MAP PILOT®vigation system, cruise control, and fog lamps. Driver Comfort Package: Enjoy comfort-oriented driver and passenger seats, a hinged lid for storage compartment, a 12-volt outlet, and more. Active Safety Plus Package: This package comes with COLLISION PREVENTION ASSIST®, heated and powered mirrors, Blind Spot Assist, and other advanced safety features. Build Your Mercedes-Benz Sprinter Cab Chassis Today! 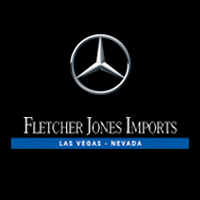 We’re convinced that entrepreneurs from Las Vegas to Spring Valley will find a truly innovative business solution in the 2017 Mercedes-Benz Sprinter Cab Chassis. To schedule a test drive, contact us at (702) 903-1113 and then come see us at 7300 W. Sahara Avenue in Las Vegas, NV! Our knowledgeable sales representatives are available from 9:00 a.m. – 9:00 p.m. on Monday, from 8:30 a.m. – 9:00 p.m. Tuesday through Thursday, and from 8:30 a.m. – 7:00 p.m. on Friday and Saturday. *For details, exclusions and limitations on Mercedes-Benz Star Service Prepaid Maintenance, contact your dealer, www.mbusa.com/maintenance, or call 1-800-344-8736.